Glendora's leading Appraisal Company! Servicing: Los Angeles, San Bernardino, Orange and Riverside counties. 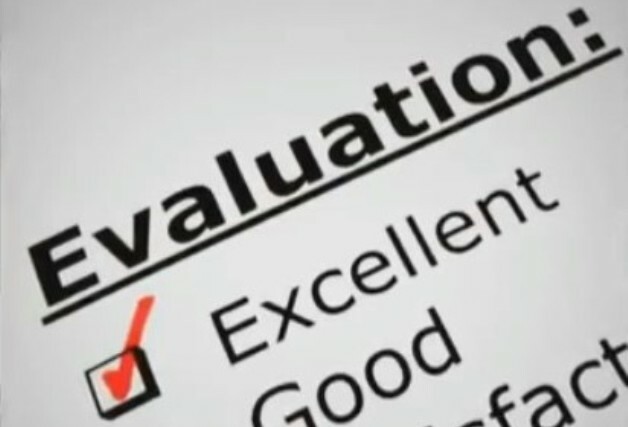 To find out more about Glendora's leading appraiser, to read some of the latest reviews, or find out what sets us apart from other appraisers. . Click on the images below!